Sen. Susan Collins has suggested she'd vote for a tax bill repealing the Affordable Care Act's individual mandate only if Congress also passes separate legislation to establishing a new reinsurance fund. Why this matters: Collins may be the key to passing the Senate's tax reform bill. But it's hard to see the Republican-controlled Congress passing a reinsurance bill — and though experts say such a measure would help offset the effects of repealing the mandate, many say it wouldn't go far enough. 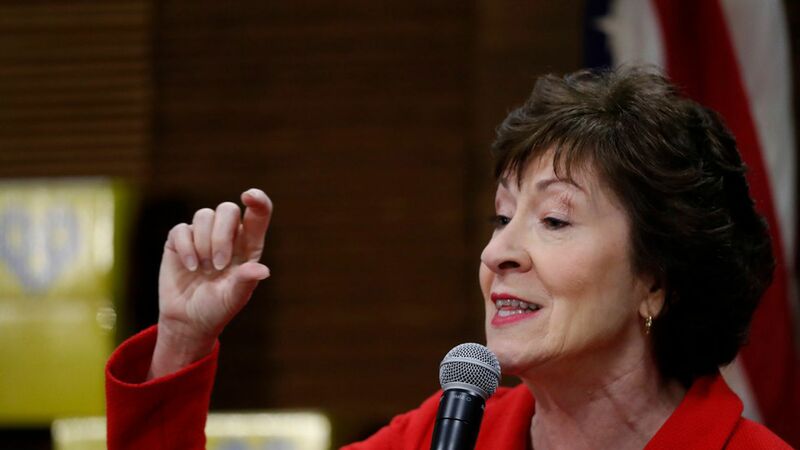 What Collins has said about repealing the individual mandate: "I hope that will be dropped or, that bills have been introduced by Senators Alexander and Murray and Bill Nelson and myself will be adopted to mitigate the impact of those provisions … But there is a way to mitigate the impact that it would have on insurance premiums." The bottom line: There's no question reinsurance programs can help lower insurance premiums — if they're big enough. Reinsurance is "not trivial. You can do some significant work with that," said Rodney Whitlock, a former GOP Finance aide. 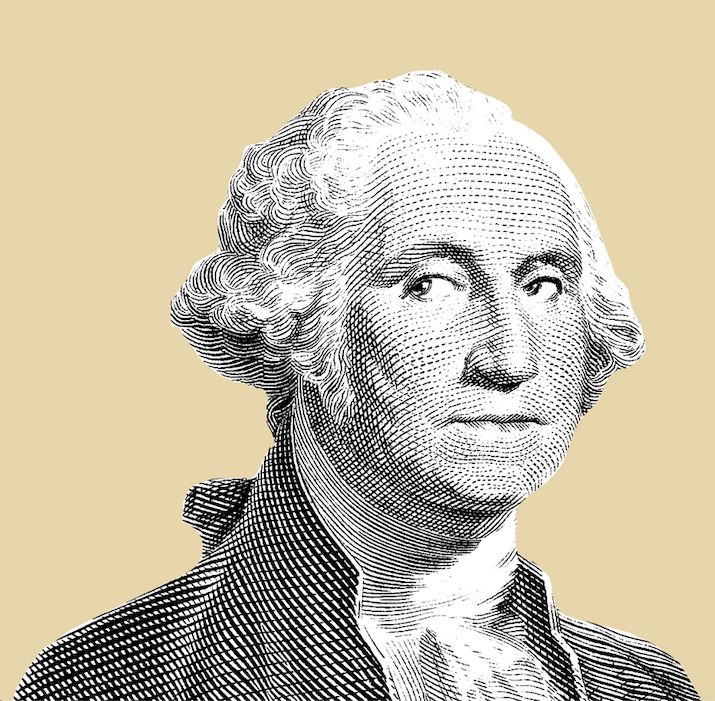 "Again, this all depends which pew of the church you're in with the individual mandate in the first place." "A reinsurance fund could offset the premium increase resulting from repeal of the individual mandate, holding middle-class consumers harmless and keeping the market stable," says Larry Levitt of the Kaiser Family Foundation. It could also keep insurers in the marketplace. Yes, but: Collins' bill might not be enough to make up for the loss of the individual mandate. Tim Jost, a Washington and Lee law health law professor emeritus: "Federal reinsurance is necessary at this point to re-stabilize the individual market. But $2.25 billion a year, allocated only to states that get … waivers to establish invisible high risk pools or reinsurance programs, would only be a drop in the bucket." If repealing the individual mandate really did cause premiums to rise by 10%, as the Congressional Budget Office expects, a reinsurance program would need $3-5 billion a year to fully offset that increase, Levitt said. Brookings expert Matt Fiedler said that even if a reinsurance fund were large enough to offset premium increases, "keeping premiums from rising would not meaningfully address the reductions in insurance coverage from mandate repeal. And reducing insurance coverage is how the individual mandate does its real damage."